When: Fri., Nov. 29, 8-10:30 p.m., Sat., Nov. 30, 8-10:30 p.m., Thu., Dec. 5, 8-10:30 p.m., Fri., Dec. 6, 8-10:30 p.m., Sat., Dec. 7, 8-10:30 p.m., Thu., Dec. 12, 8-10:30 p.m., Fri., Dec. 13, 8-10:30 p.m. and Sat., Dec. 14, 8-10:30 p.m.
By Sunny Disney Fitchett. 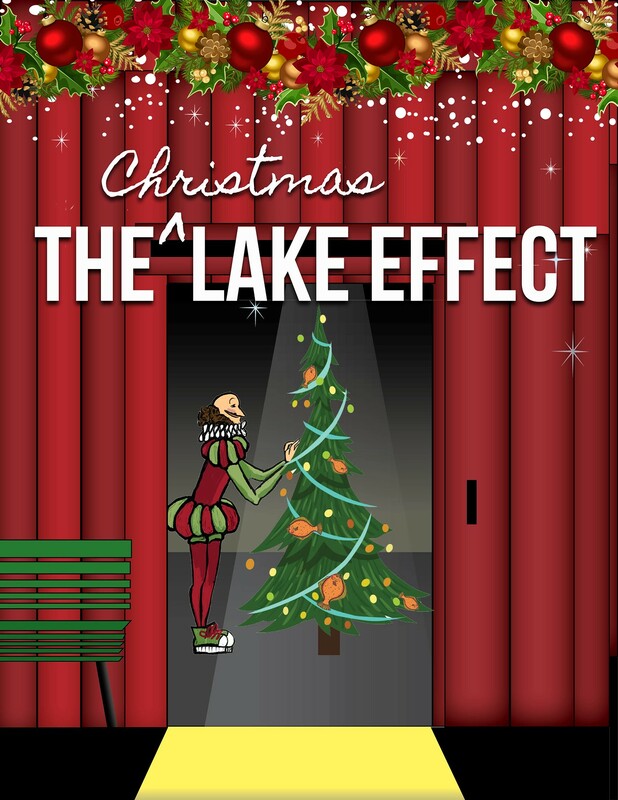 What better time for one of Lakeside Theatre’s favorite actors to indulge himself a midlife crisis than smack dab in the middle of the final dress rehearsal of A Christmas Carol? 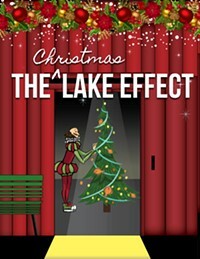 What better time for the theater’s roof to collapse, the wrong costumes to arrive, a freak blizzard to blow in, the Secret Santa gift exchange to flop and a company of grumbling actors to find themselves locked for the night with a rabid possum inside the bone-chilling rehearsal barn? Warm and fuzzy, filled with plenty of Christmas cheer.